Devin Lima LFO: Singer died early Wednesday He was 41. 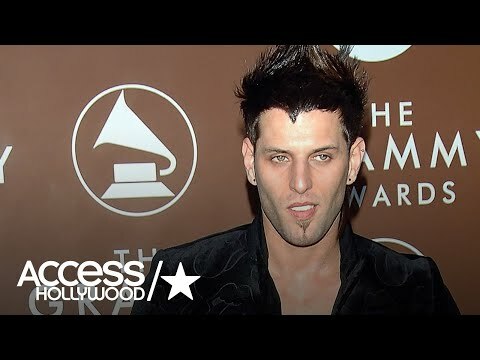 LFO singer Devin Lima died early Wednesday after a yearlong battle with cancer. He was 41. Lima was diagnosed with stage 4 cancer in October 2017 after doctors removed a massive adrenal tumor from his stomach. LFO had planned to go on a spring 2018 tour until Lima received his diagnosis. Lima’s bandmate, Brad Fischetti, told Inticweb.com at the time that the tumor had been successfully removed. The group’s publicist later broke the sad news of the diagnosis in an email to Inticweb. “Our whole LFO team is distraught over this and we want nothing more than to see Devin back on stage doing what he does best but, unfortunately, LFO is at the bottom of the list of things that Devin needs to accomplish to get back to normalcy in his life,” she wrote at the time. The “Summer Girls” band originally consisted of Lima, Fischetti and Rich Cronin. Cronin died after a five-year battle with leukemia in 2010.